It’s safe to say that accessorizing can be categorized as an art. And it’s an incredibly intricate kind of art, to say the least. 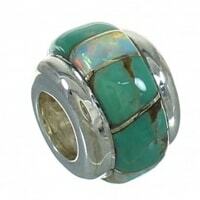 When stepping into a jewelry store, the plethora of eye-catching pieces at your disposal can be overwhelming. With so many gorgeous pieces screaming your name, sorting through what to buy and how to wear it can be a source for some major confusion, and major headaches. 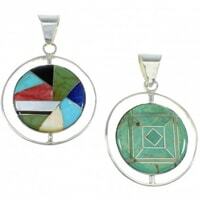 Pendants are a perfect way to incorporate an overarching, centralized accessory to complete about any outfit. Capable of taking on a multitude of designs, shapes and hues, a perfectly placed pendant has the ability to not simply provide symmetry to an outfit, but a distinct personality as well. 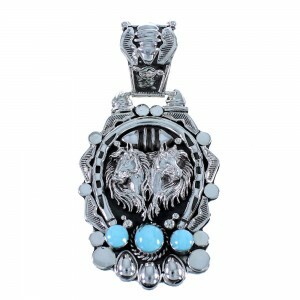 And while pendants tend to convey a unique personality in general, the kinds of pieces found at SilverTribe are splashed with a unique southwestern flare found exclusively within our timeless jewelry vaults. 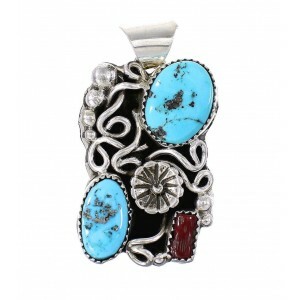 We’re proud to display our collection of highly personal and intricately detailed coral, turquoise, amber, opal, and onyx pendants to give your pendant collection some spice. Bangle bracelets and bold bands, as subtly alluring as they may be, have the tendency to become scattered if they’re not adorned in a particular way. Wearers must take into account placement, color contrasting and general “feel” of the accessories – a highly complex equation. Pendants contouring to a sleek neck line, however, add the perfect amount of symmetry and a sense of “togetherness” to any outfit. 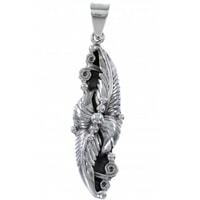 Although accessories adorned on the sides of the body can add a unique dash of expression, a single piece placed in the center of the body tends to convey a bit more harmony. 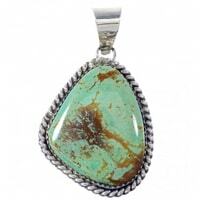 But as “harmonious” as pendants may appear, honing in on the perfect shape, design and color is crucial to conveying a particular grace, edginess, or flare. 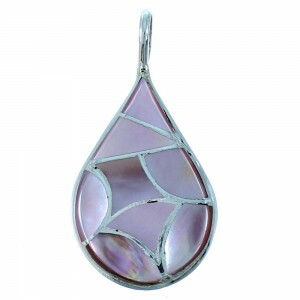 At SilverTribe, our collection of pendants is vast in variability and style. From rich coral hues to curiously stunning turquoise gems to earthy ambers, our unique mixture of natural southwestern flare and vintage allure is incredibly captivating. From animal and landscape shapes found from within the desert canyons and streams, the personalization possibilities are virtually endless. We highly encourage you to browse through our vast inventory of timeless, personalized pendants from within our jewelry vaults to find the perfect piece to match your spirit. 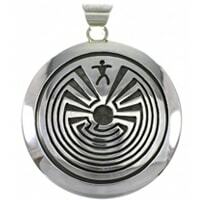 All of the pendants contained within our timeless jewelry vaults at SilverTribe are deep-rooted in personality, rich context, diversity, and beauty – there’s no doubt. However, we at SilverTribe are firm believers that the most stunning kinds of accessories should be both boldly beautiful, and entirely affordable. 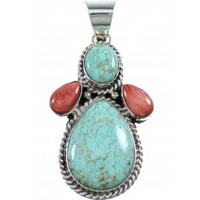 And on top of the already-low price tags attached to our southwest-splashed turquoise, coral, amber and opal pendants, it’s our dedication to affordability that keeps our loyal customers returning time and time again. All of our valued customers receive FREE shipping on all purchases. No fluff, no frills – just savings. 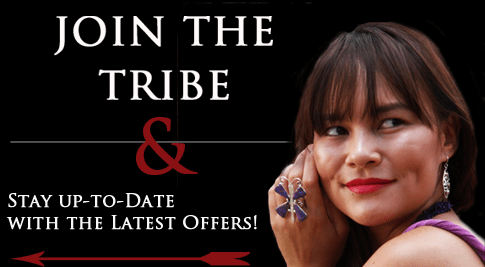 And to become eligible for even sweeter deals and offers, be sure to sign up for SilverTribe’s email list on our homepage, and gain access to exclusive deals, promotional offers, seasonal giveaways and super sales for FREE. 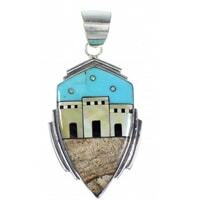 Although a perfectly placed, centralized pendant has the ability to form the foundation for the perfect outfit, it’s merely the beginning to your personalized southwest statement. 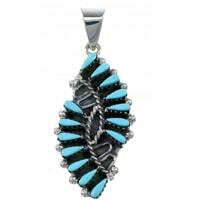 Shop with SilverTribe today and complete your jewelry collection.